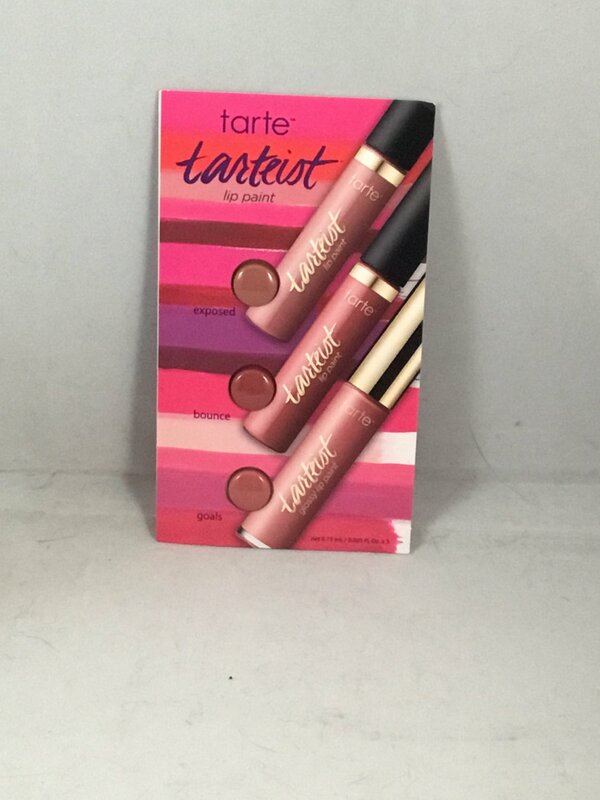 Tarte Tarteist Lip Paint Sampler. This is brand new and sealed. This is the SAMPLER SIZE at a total of .45 ml / .015 oz. The full size (6 ml / .2 oz) retails for $20.